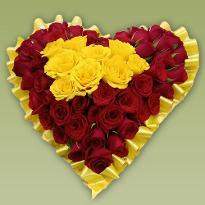 If you have been incapable of saying your true feelings of your heart, let the lovely flowers express it. 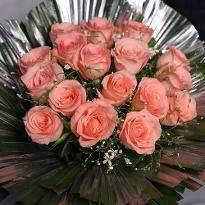 Flowers hold major importance in conveying unsaid emotions and feelings in an expressive way. 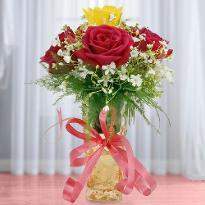 When words fall short, flowers help you conveying your feelings aloud to your loved ones. 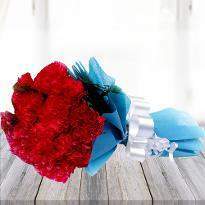 Therefore, this is why flowers are considered to be one of the best gifts for every special occasion. 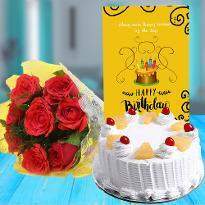 If you are looking forward to finding the best way to make your loved one's life really colorful and magical, nothing could be as appropriate as flowers. 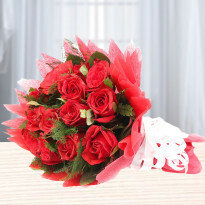 Order fresh flowers online in Aligarh from Winni and gift to your loved ones. 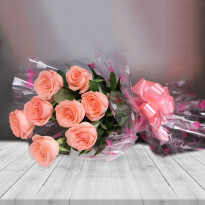 You can check out our floral categories and choose perfect flowers from our website and you can easily checkout with our user-friendly interface and save your valuable time. Fresh flowers can put a smile on the face of your beloved one and can help to reduce the stress level by bringing a positive vibe around the environment. 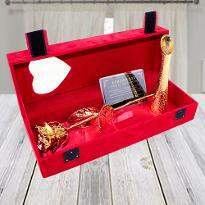 We offer you a wide assortment of colorful flower arrangements that can be the best Mother’s Day gift for your mom, the best birthday gift for husband, and the best wedding present for your friends. 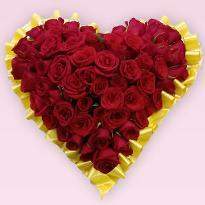 Our online flower delivery in Aligarh provides freshly-picked flowers like roses, orchids, daisies, carnations, orchids, lilies etc. 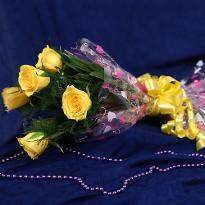 So, the next time whenever you require flowers in Aligarh, just visit our website, pick a flower bouquet, and place your order. 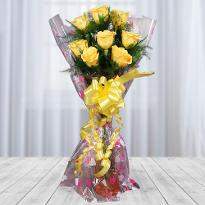 So, go ahead to make a sweet gesture towards your dear ones by sending fresh flowers. 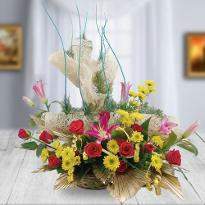 The composition of colorful petals and blissful fragrance can melt the heart of anyone. 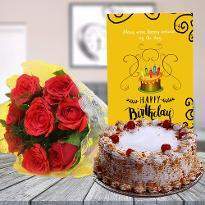 Whether it’s a special day or just another day, you can always mesmerize delight your dearest ones with these colorful doses of love and bring out the gorgeous smiles on their faces. 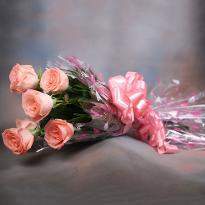 Every flower has its own meaning and is able to infuse happiness in its own way. They can brush away all the worries as soon as they reach the receiver. 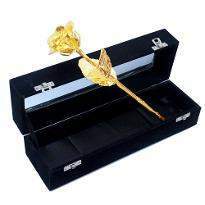 Similarly, you can send orchids, lilies, roses, gerberas and much more from Winni to win the heart of your near and dear one residing at Aligarh. 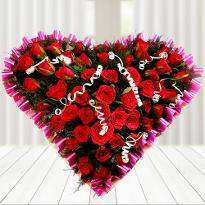 You can make your lover feel special on this Valentine Day by sending Valentine flowers online from Winni. Winni offers standard delivery and midnight delivery slot. 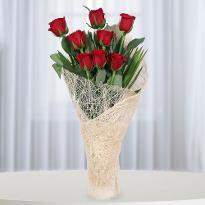 Now sending flowers to surprise your beloved one at the stroke of midnight is now possible through Winni. 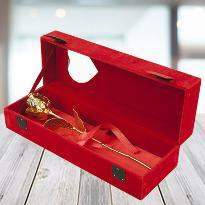 Just choose Midnight delivery slot and leave rest to us. 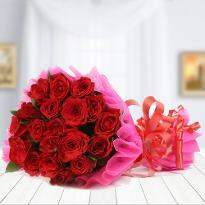 If you are staying away from your beloved one and can’t be with them on upcoming occasion then you can send the lovely flowers and make your beloved one feel special. Can you imagine the million dollar smile on the face of your close ones when they will receive fresh blooms at their doorsteps from your side? 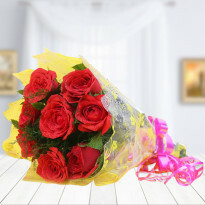 No matter even if you are living abroad you can choose the colorful flowers and get them delivered on the same day from Winni. 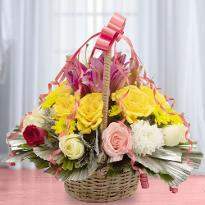 No matter how big or small may the occasion be you can always make them count by sending lovely blooms online from Winni. 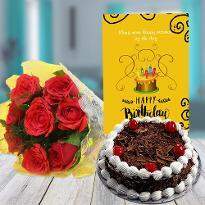 You can also add the personal touch by sending the personal message along with your flowers, also you can choose soft toys and cakes from our online portal to double the joy of the occasion. 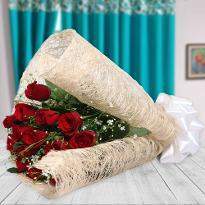 So place your order online from Winni and we will deliver your colorful blooms safely at the doorstep of your beloved one.